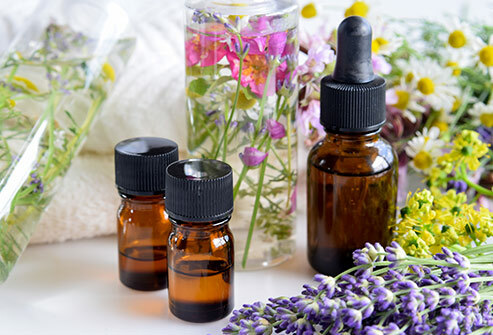 If you’re one of those people who has bad luck with skin care products from the store, you may want to consider trying a more natural approach to your skincare – adding essential oils to your skincare regimen. 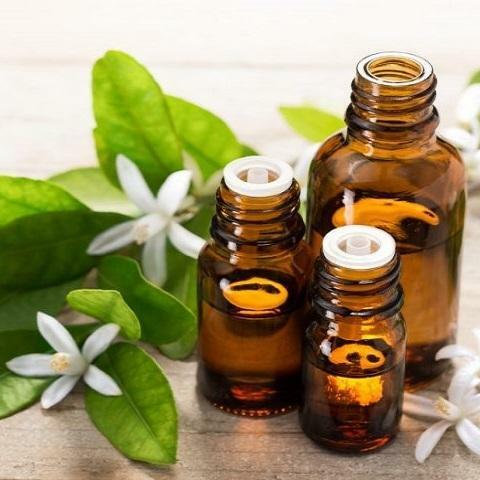 There are many beauty benefits of essential oils that you of course would like to reap besides making efforts to eat right and drink plenty of water, because what we put in our bodies also plays a huge role in the way our skin reacts to it. Essential oils are oils from a plant from which they were extracted from. These oils are concentrated, and that is why a little goes a long way. Usually a few drops of whatever oil you use will do. One thing to keep in mind with essential oils is that you always want to pair it with a carrier oil, or some other base. Applying an essential oil directly on the skin can produce a negative reaction, causing the skin to burn. The use of essential oils has helped people for many years, aiding in various ailments including ailments of the skin. If you think about it, centuries ago, people during those times didn’t have the luxury of modern medicine, so they used other natural remedies to treat different conditions. If you are looking for a more natural approach to skincare, try adding these three essential oils to your daily skincare routine. You might reach in your fridge for carrots to throw in your vegetable soup, or into your pot roast, but did you know that the oils extracted from this healthy and nutritious vegetable can aid in skincare? Carrot seed oil has properties known for adding moisture, brightening your complexion, and minimizing the appearance of wrinkles. Also known as daucus carota, carrot seed essential oil comes from the seeds and plants of the wild carrot, and is steam-distilled. This oil contains antioxidants that prevent the damaging oxidation in our bodies. If you’re not familiar with the term antioxidant, it means anti-aging. 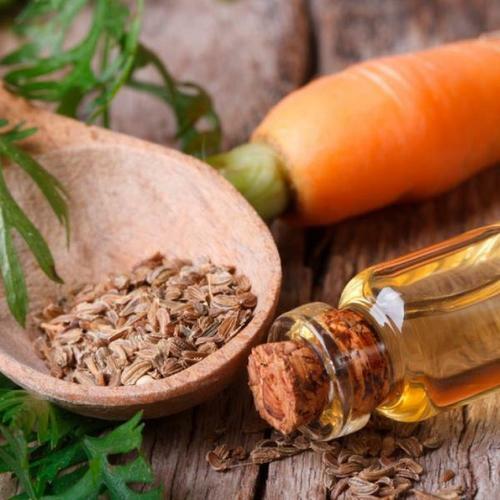 In fact, carrot seed essential oil can be found in a lot of anti-aging skincare products found in stores, and if that’s the case, why not get it straight from the natural source? You’ll want to get a small bowl and add 5 drops of your carrot seed essential oil, two tablespoons of brown sugar, and an ounce of argan oil. Mix together to form a thick paste. Apply paste to your face, and gently massage for two to three minutes. Rinse with warm water. Incorporate this regimen to your daily routine to retain moisture, if you have dry skin…your skin will thank you for it! Neroli has the scientific name of citrus aurantium, which is a botanical part of the citrus family. One of the major benefits of neroli is its healing properties. Neroli has the capability to regenerate skin from has suffered from scarring. Scientifically, this essential oil promotes the growth of new skin cells, while maintaining current skin cells through cytophylactic actions, which is the growth of new cells. So, if you’re someone whose skin is prone to scarring, there are natural remedies to help you out. With neroli essential oil being able to grow new skin cells, it allows its anti-aging properties to shine as well. It preserves the youthfulness of your skin, while maintaining its durability. 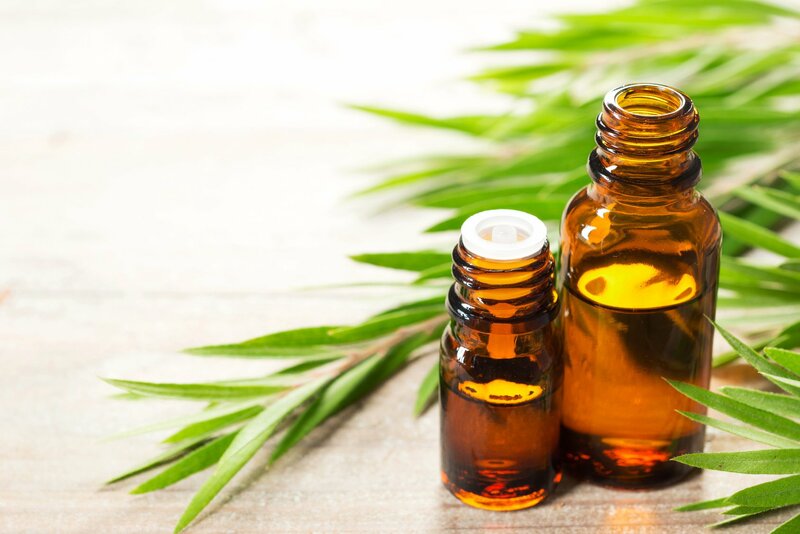 Tea tree essential is a one of the top oils for the treatment of acne due to its anti-inflammatory and antiseptic properties, as well as its antimicrobial properties. It’s known for calming redness, irritation, and swelling associated with acne. For itchy skin, tea tree oil will unleash its anti-inflammatory properties. It’s soothing to your skin, and can help heal infections that can cause itchy skin. One way to remedy that is to add two to three drops of tea tree oil to your unscented moisturizer, or a carrier oil, such as olive oil, about 2 tablespoons, and rub on irritated areas. There are so many people in the world who struggle with their skin. Whether it be acne, oily or dry skin, or signs of aging, they need to know that there is help out there, especially if over-the-counter products haven’t been very beneficial for them. Now that you’ve been informed about these beauty benefits of essential oils, why not educate millions through blogging. You can let people in on the secrets of these wonderful oils, as well as inform them of the risks to consider, and let them decide on if this is lifestyle they want to embark on, or if their health conditions will allow it. Whichever decision they make, you’ve at least done your part by educating them in all aspects. You can share your essential oil journey by sharing videos of your diy skincare recipes, as well as before and after photos, to showcase how beneficial the oils have been to you. This will give your followers a realistic viewpoint of the oils, and increase their trust in your opinion on them as well.